A lot of sales executives feel it's difficult to grow their sales, and this worry is keeping them up late at night. We provide a simple but effective system to generate sales leads, so you can sleep well at night, knowing that you have a thriving business. If you need help with sales, it's time to speak to Initial Call. Whether you need help training your own sales people to build more business or you want us to call companies for you, Initial Call's high-caliber sales consultants are top-notch. We learn about your goals and methods. We create a customized sales manual for you. You start attending great sales meetings. In the Full Package, we guide you through the discovery process, create a sales playbook for your business, and then we make 100 hours of calls to set you up with awesome meetings. Yes, it is as simple as that. In the playbook option, we guide you through the discovery process, create your sales playbook, and provide training and coaching for your team to grow sales for your company. This is the base fee for the playbook option, and the price can increase depending on the training and coaching requested. What Makes Initial Call Different? A lot of businesses who create sales leads make you commit to a long-term contract with them, and your company moves only as quickly as they do. To guarantee success, Initial Call has created a no-commitment option for you. If you determine we are not the best way for you to generate new clients, you can end the contract then and there. We make this guarantee because Initial Call is committed to providing our clients with the best in B2B consulting solutions. We are here to help your life become easier, not more challenging. We offer solutions that will make you feel energized to do the work you love. Salespeople’s needs change. Sometimes they need help with scheduling sales appointments, sometimes they need training, and sometimes they aren't sure what they need. Initial Call is made up of a couple of different subsidiaries who have partnered together to meet the changing needs of salespeople. 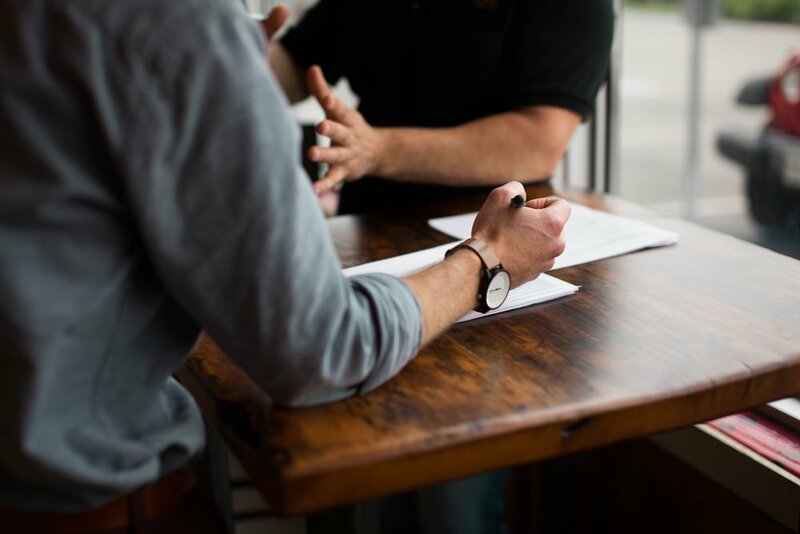 You can reach out to either of our principals, and after a short discovery call, we’ll consult with you to determine the right next step for you and your business. Catherine Brown loves sales. She has spent her career learning to sell effectively and is now teaching others to do the same. (Sales can be tricky since success depends upon so many things!) She is an expert in all areas of sales lead generation and has wide experience selling into a variety of businesses. 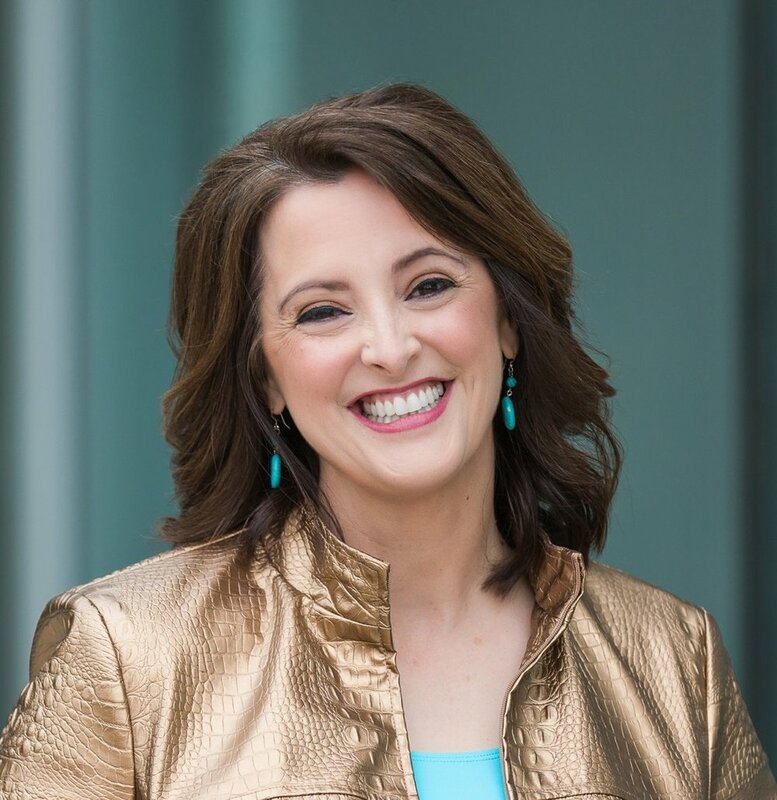 She has been a business owner and sales professional for over 20 years, originally working as a technology recruiter, later selling consulting services to Fortune 1000 companies. She’s a business owner in Initial Call. As a Rice University graduate, she is thrilled to be back in Houston after a long stint of living in other cities. To learn more about her, visit www.extraboldsales.com. Elisabeth will help you design an effective lead generation project. She will walk you through the design and execution of a lead generation campaign, helping you identify appropriate target titles and outlining scripts, emails, and talking points to make your campaign flow to a successful completion. She is the Founder of Sharpline Sales and has been involved with managing and consulting in sales and marketing for over 20 years. Earlier in her career, Elisabeth worked in chemical, oil, and gas, and the energy industries designing and implementing complex software solutions. Later, she provided sales leadership within the software industry, the financial sector, and manufacturing. Her diverse background gives her an understanding of the customers’ unique challenges in growing and organizing a team of sales professionals and support you in designing and reporting meaningful sales analytics. What type of people does Initial Call use? We retain experienced sales professionals who have proven success in B2B sales and demonstrated their ability to be successful in a virtual environment. We source our people in several ways. The majority are referred by other Initial Call consultants or by our clients and go through a rigorous interview process. They work from their own offices and are closely supervised by an Initial Call project manager. We do not operate a call center. How many sales appointments can I expect? Because each sales campaign is unique, the number of meetings will vary depending on how difficult it is to reach a targeted executive, the complexity of the message, and the receptiveness of the market. Scheduling a qualified sales meeting can take anywhere from 2 to 40 sales calling hours. Complex sales can require at least 20 calling hours to yield one qualified sales prospect. We typically recommend a discovery or trial engagement to provide baseline metrics. Does Initial Call offer a commission-only or "pay for performance" model? Initial Call eliminates your risk in that we offer our clients the ability to cease services at any time. We don’t lock our clients into pre-paid, lengthy contracts. Initial Call’s main competition is the internal hire. If you are considering developing your own team, Initial Call may be the perfect alternative. We can work within the budget you have set for an employee. Because qualified sales appointments are only one of the many deliverables we provide, we do not have meeting or opportunity-based compensation. Our pricing model is based on an all-inclusive flat fee.